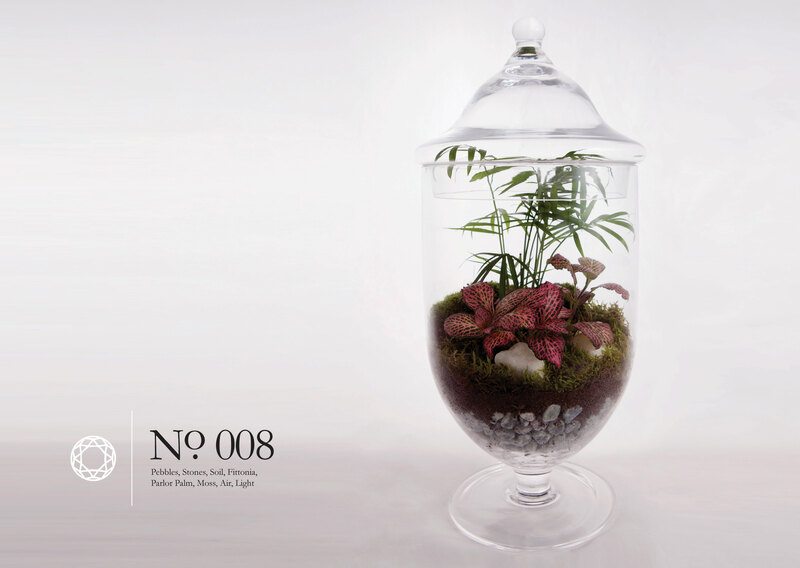 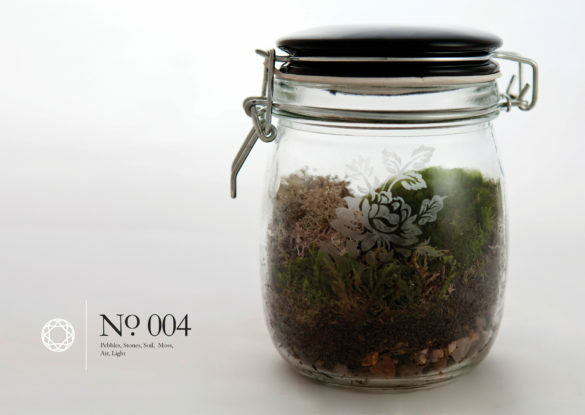 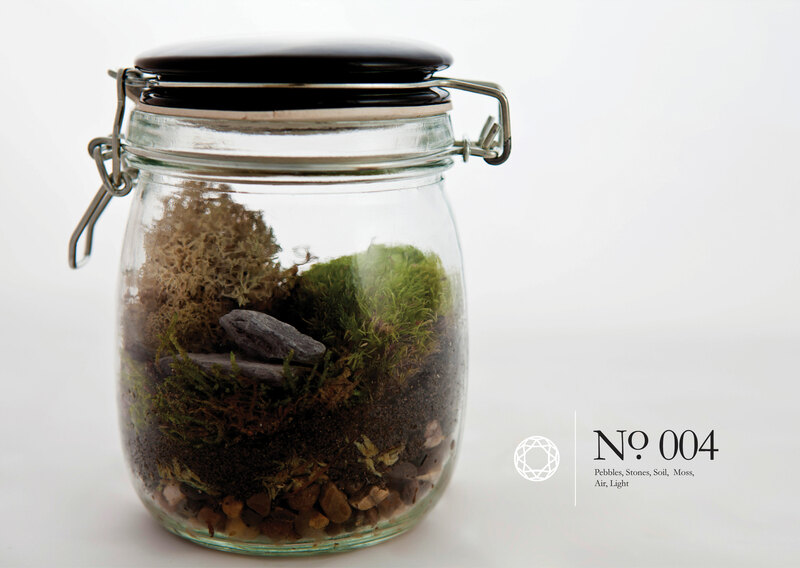 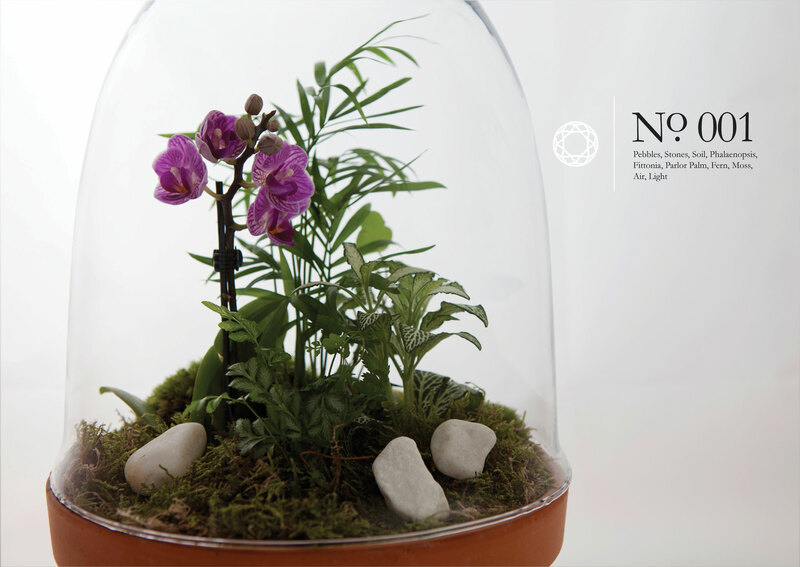 House of Sylphina created a range of terrariums as an opportunity to reintegrate city living and nature. 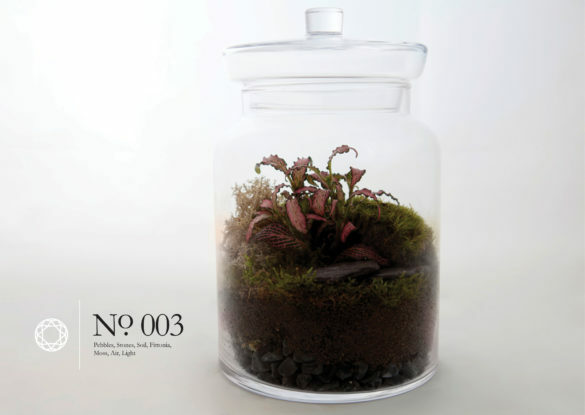 These colourful terrariums are tailored to urban lifestyles, for those who love nature but may not have the time or the space to care for plants. Terrariums act in a similar way to a greenhouse and are very low maintenance. 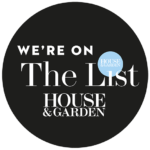 The plants have been carefully selected and combined to create beautiful displays that thrive under enclosed conditions.